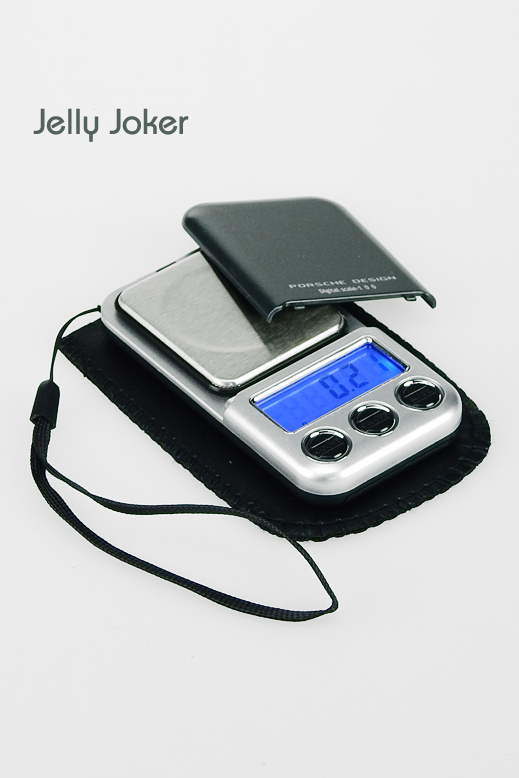 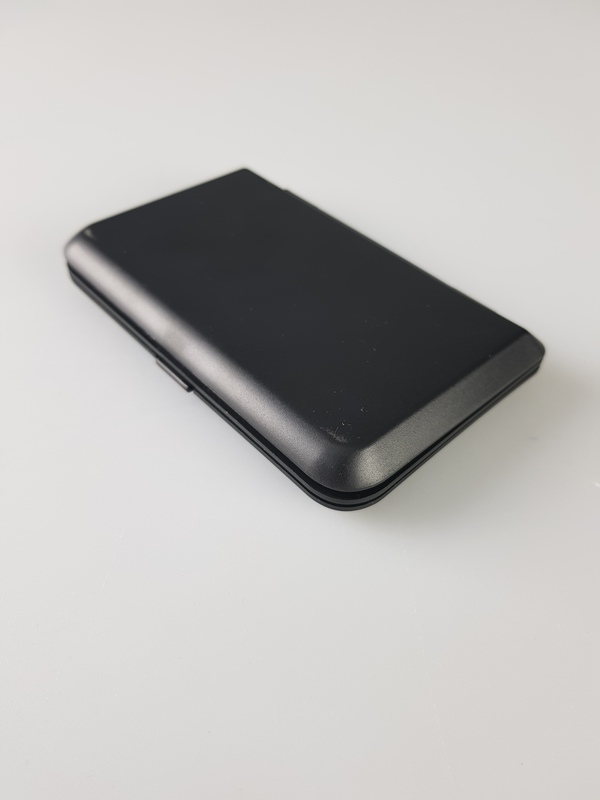 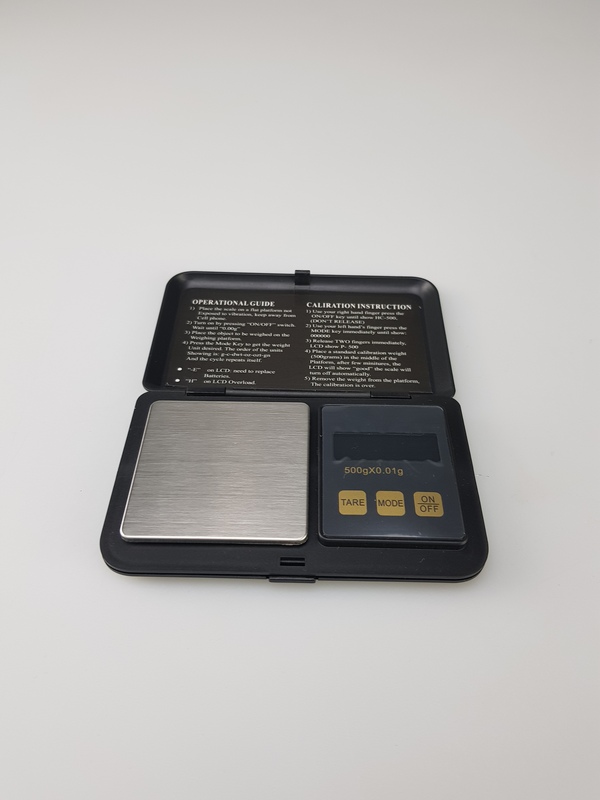 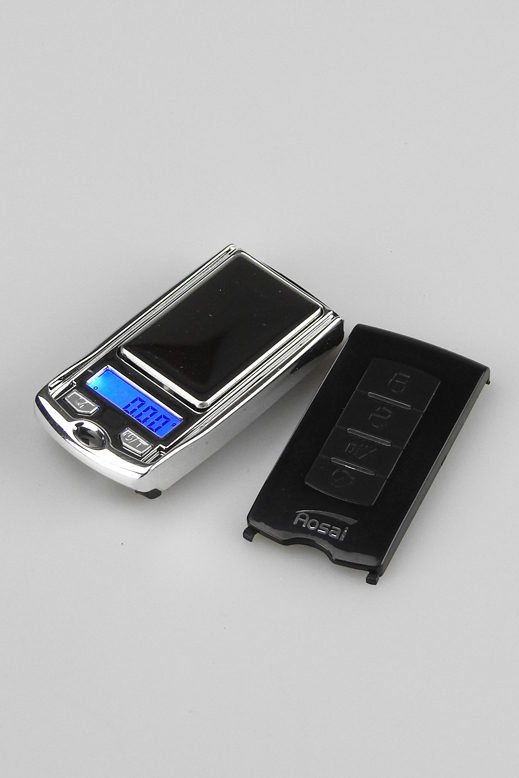 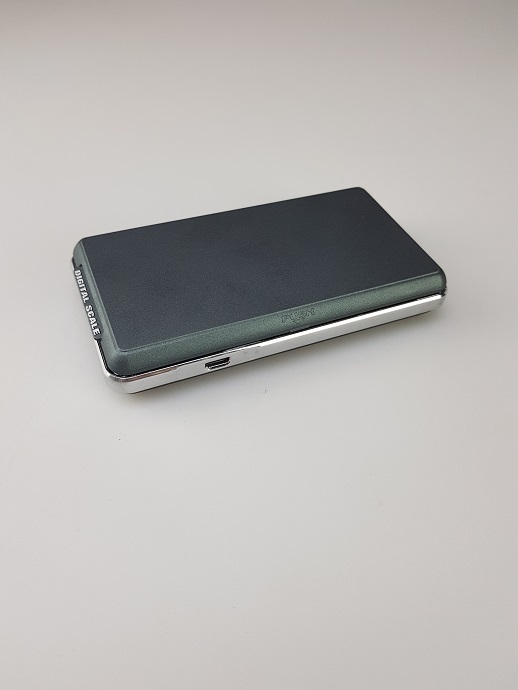 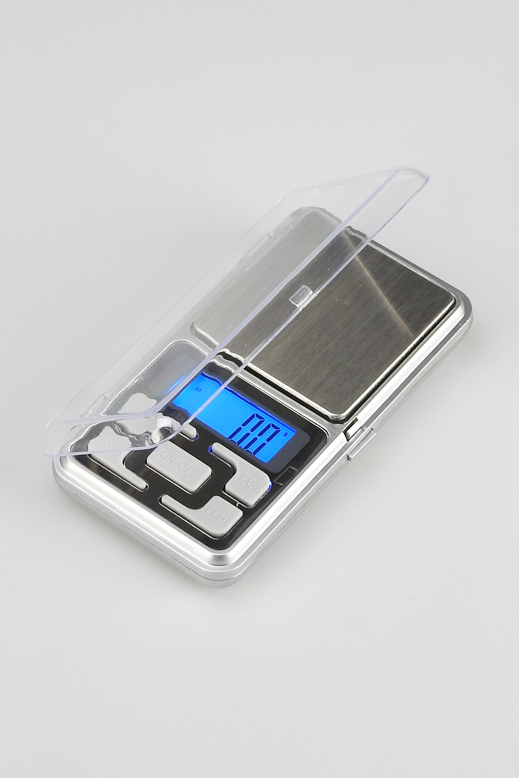 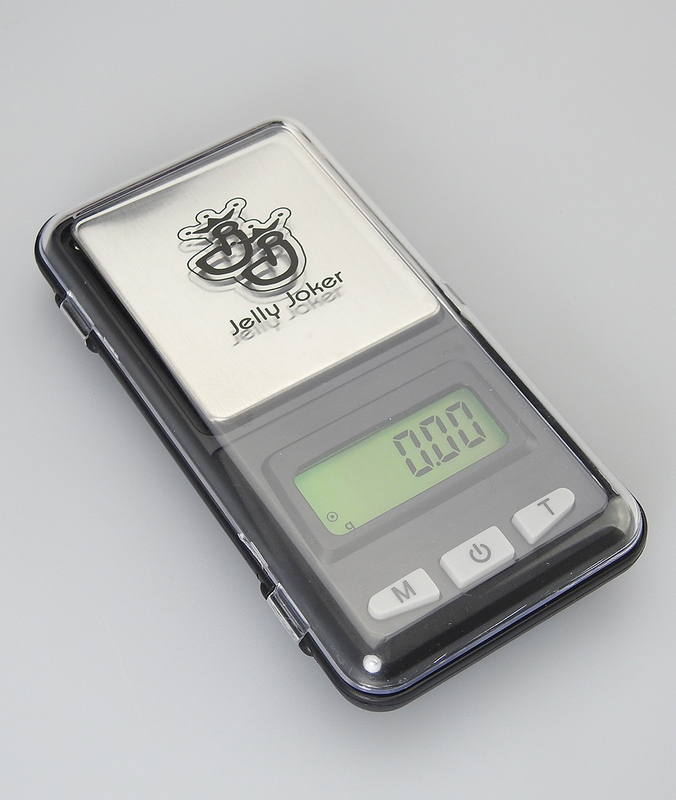 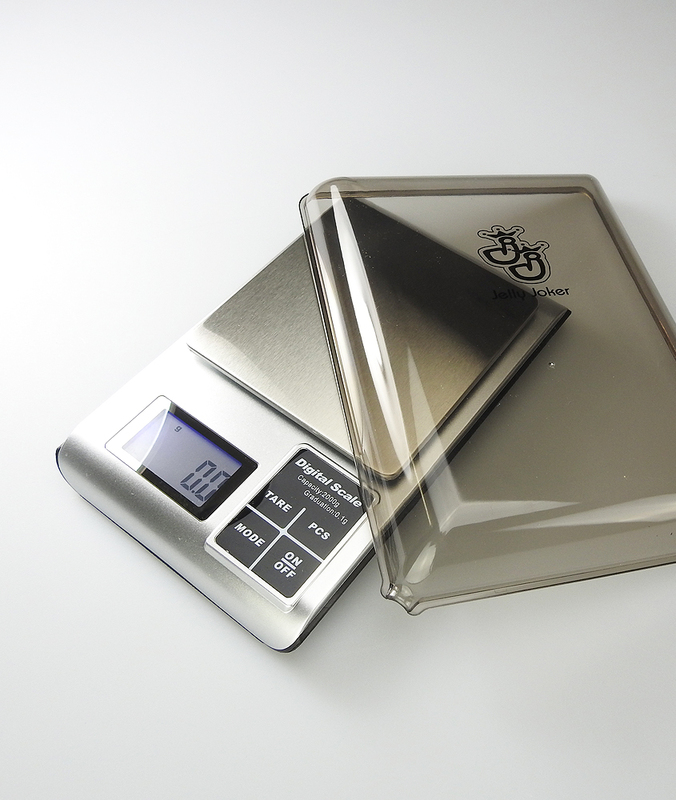 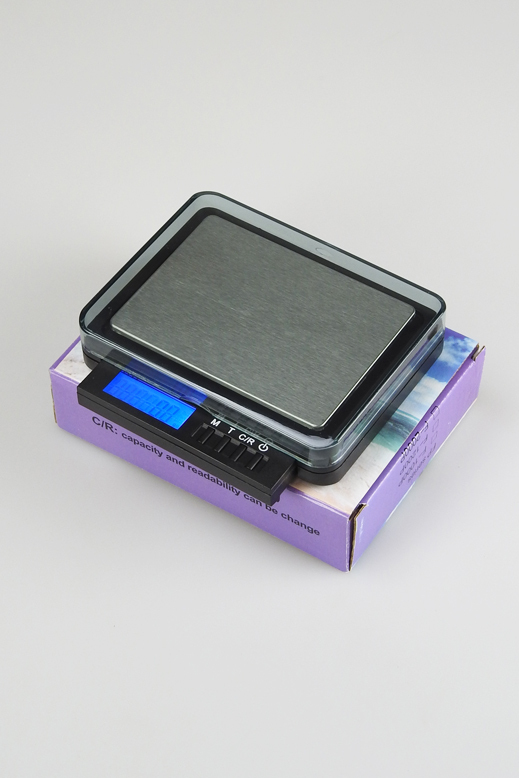 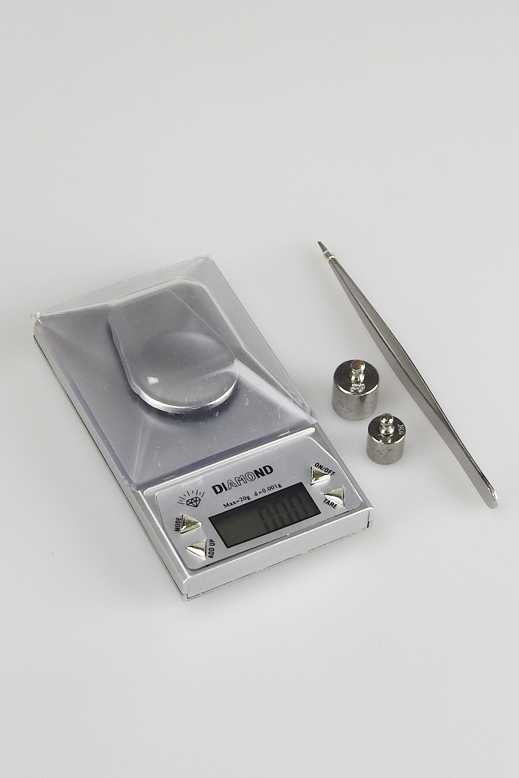 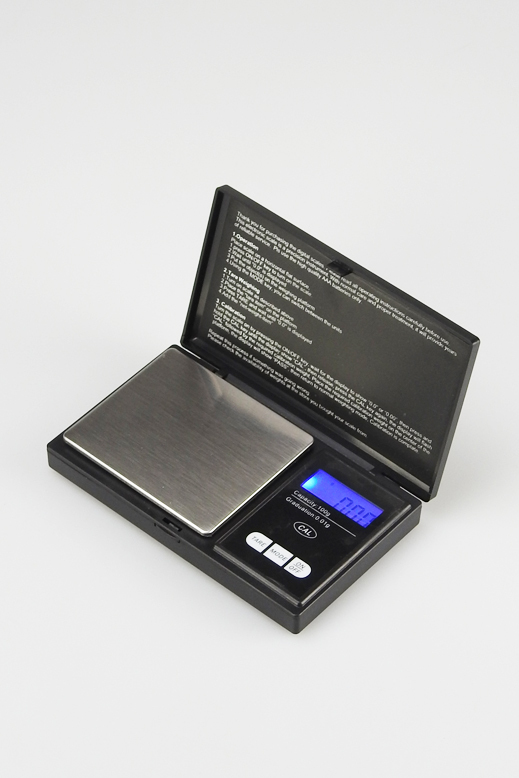 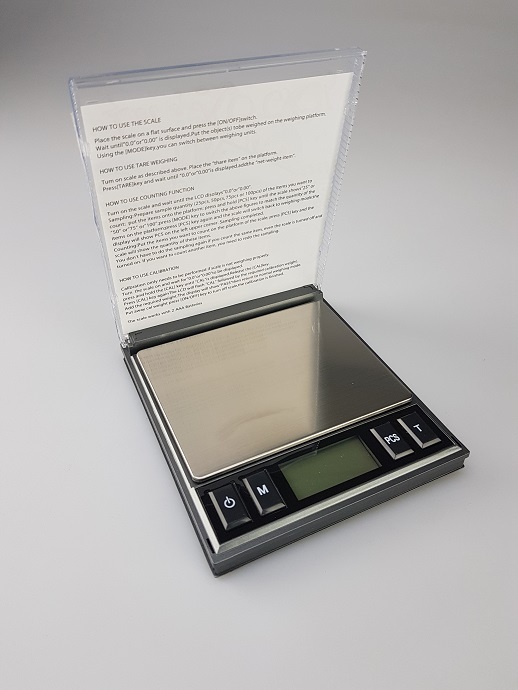 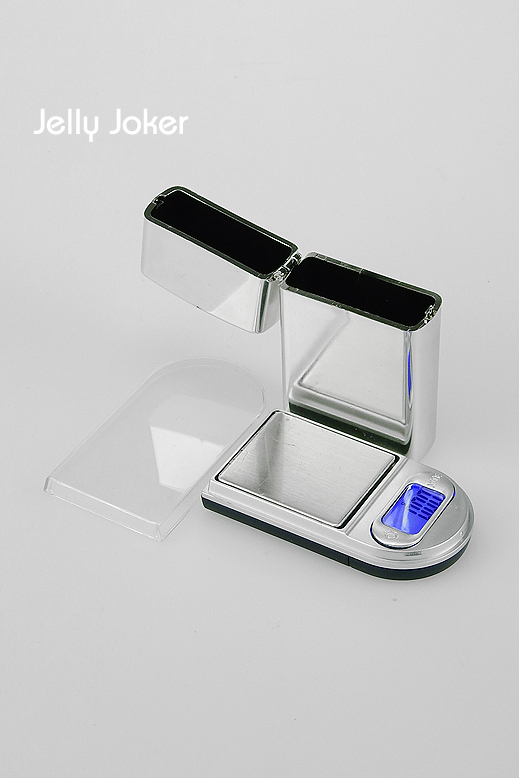 Digital scale with a capacity of 500g / 0,01g. 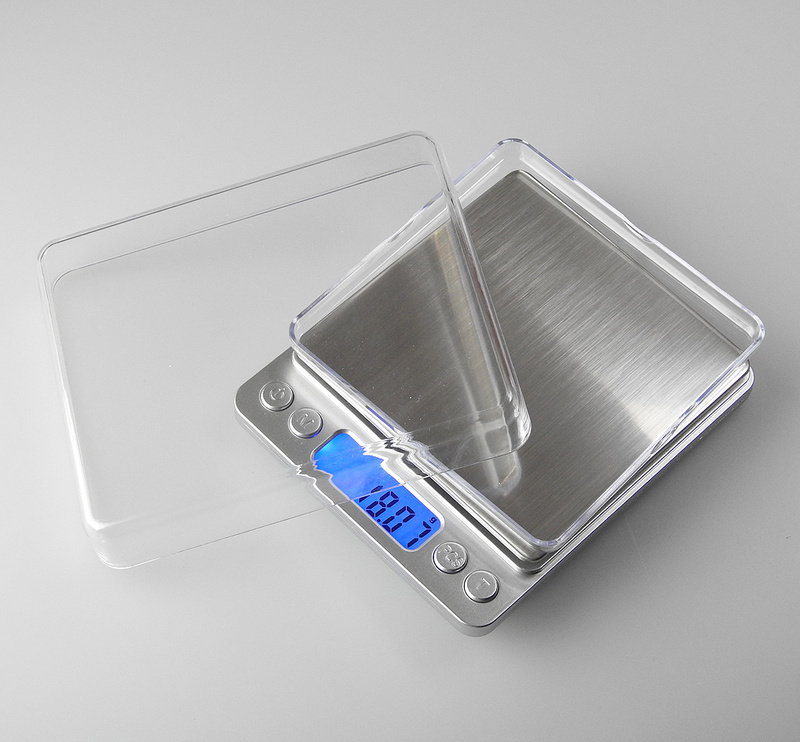 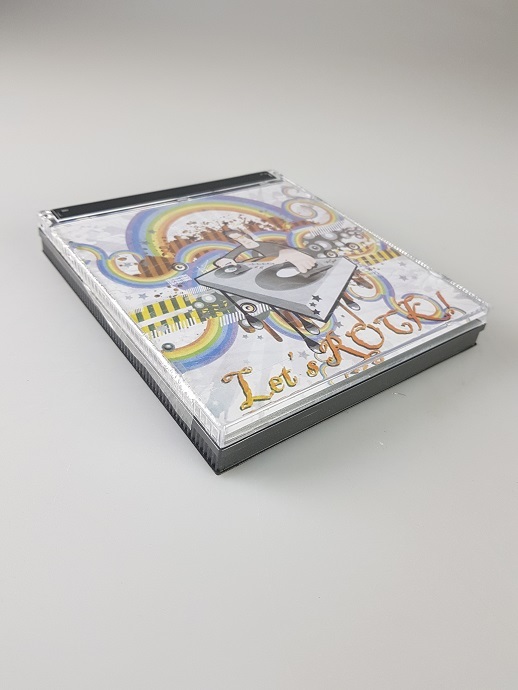 Illuminated display and weighing tray. 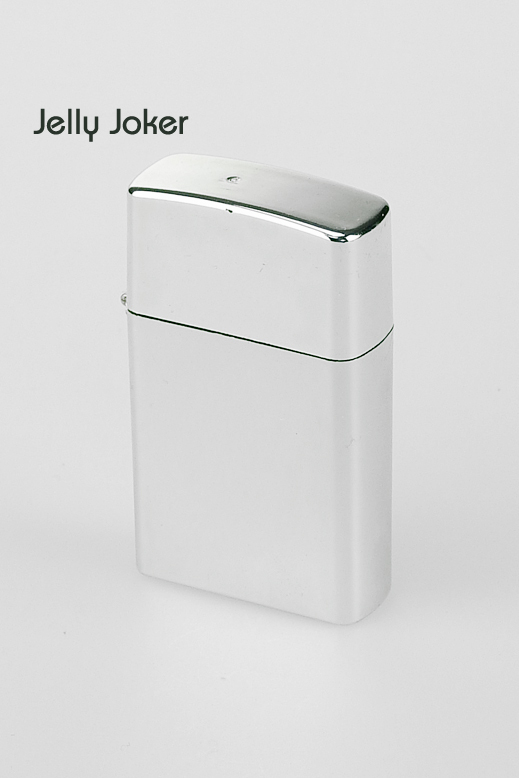 Requires 2 x AAA batteries. 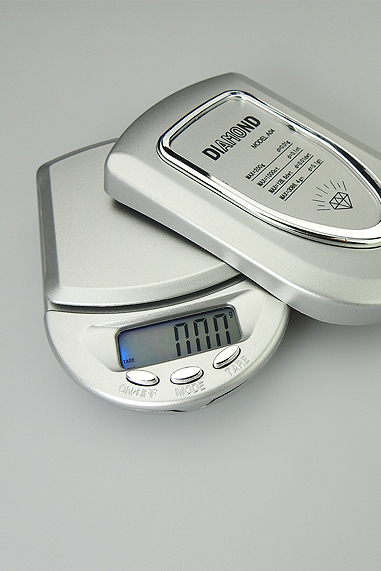 Handy digital scale with the unit 300g / 0.01g. 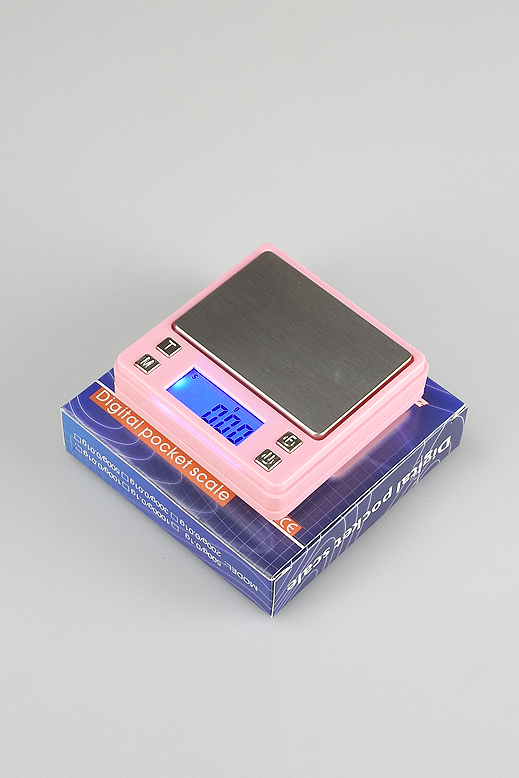 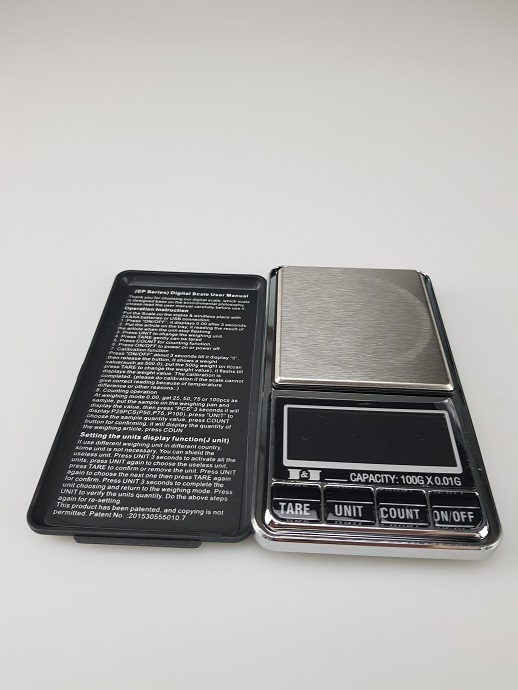 Handy digital scale with the unit 200g / 0.01g.